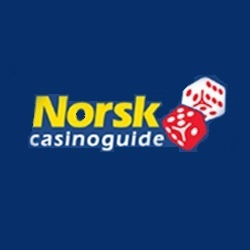 Norsk Casinoguide is dedicated to testing and examining the best casinos on the net. We know how difficult it is to choose from hundreds of online casinos that all say they are the best. You do not know how your experience will be until you have registered and put your own money. It is a risk that many players take, but if you read Norsk Casinoguide's pages, you can be sure that we only provide the very best gameplay high ranking. We therefore encourage you to choose a venue that you will find on our pages and which has a high ranking.